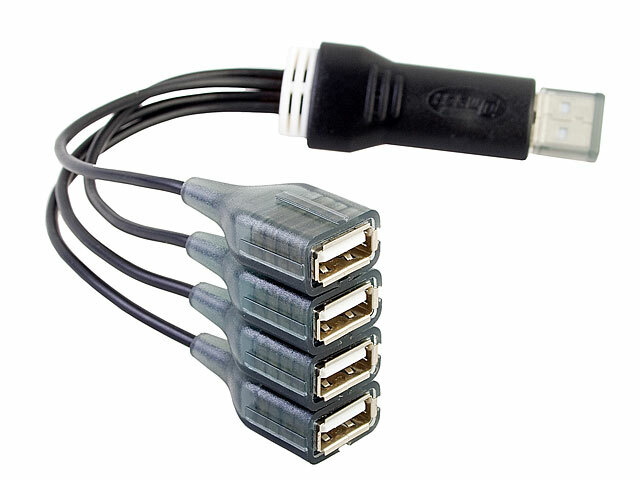 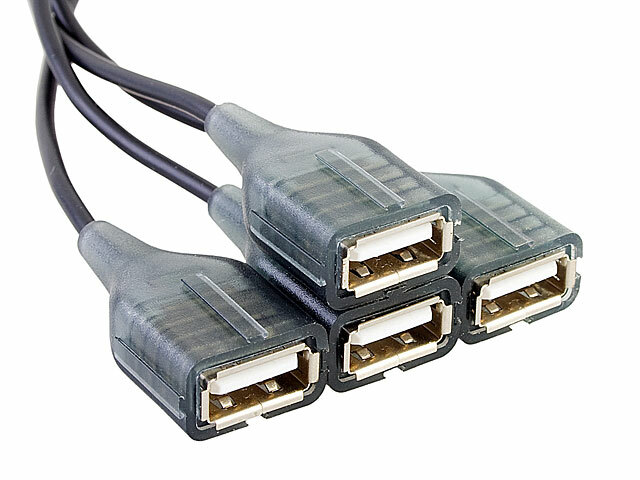 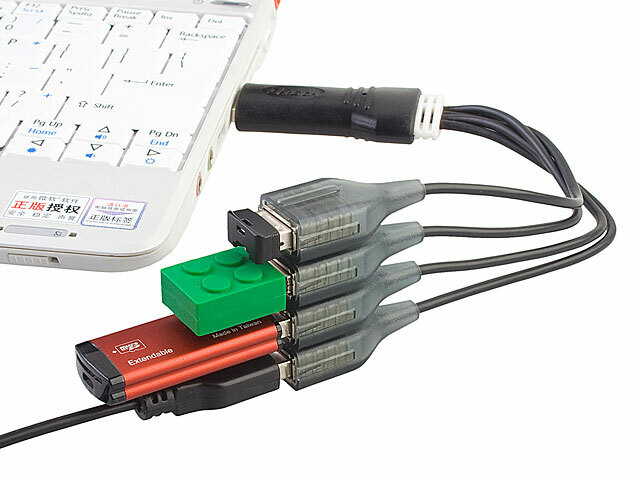 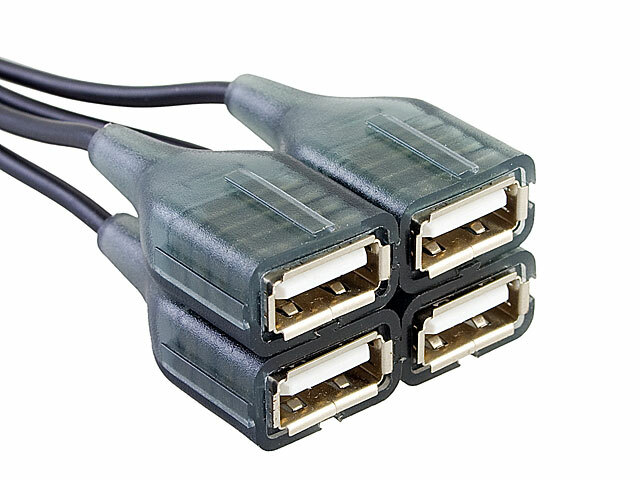 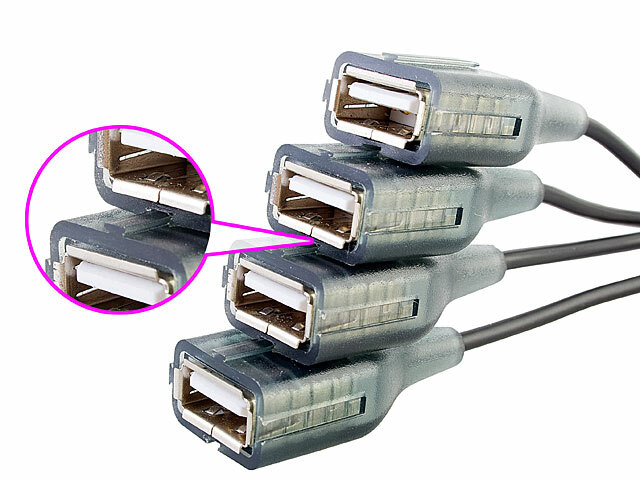 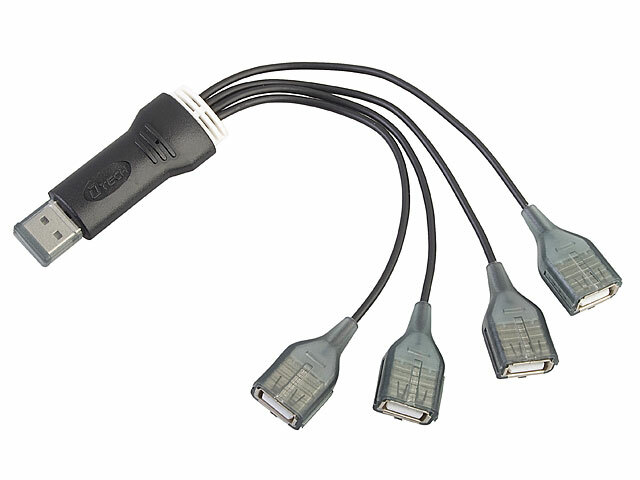 The USB Endlap 4-Port Hub Cable allows you to connect 4 different USB devices at the same time. In addition, it designs with endlap at the USB hub that lets you can make up any shape as your convenience. 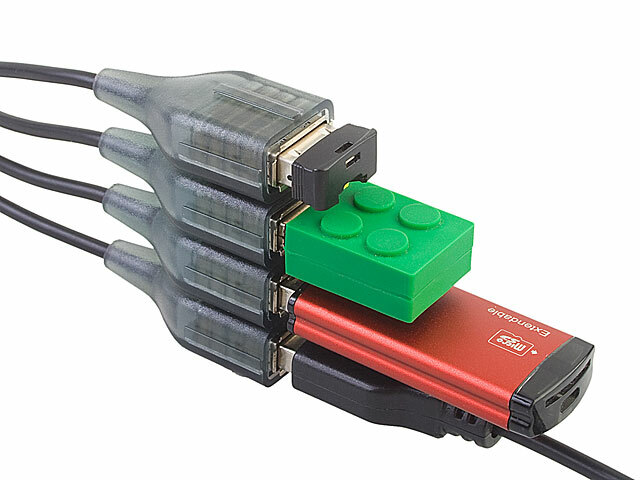 It's another funny stuff on your desk.